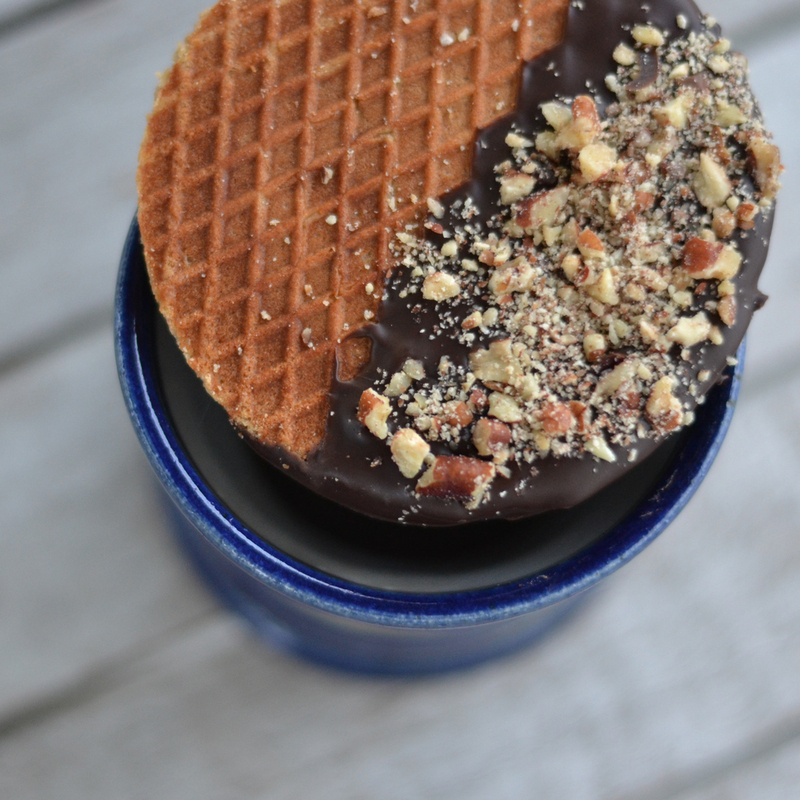 Any American who has traveled to Holland has enjoyed the Dutch Stroopwafel – a rich, flavorful, caramel delight – best enjoyed with a warm beverage or as a snack. Now you can get Stroopies in Lancaster, PA. Established in 2008, Stroopies are made with the same classic ingredients and flavor that you will experience in Holland: the perfect blend of cinnamon and caramel. The Stroopie Co. exists to support refugees who are starting over in Lancaster by providing meaningful employment and making high quality cookies to sell in Lancaster and all over the US. We aim to bring our customers all over the world our favorite treat but we're also doing it for a great cause. Learn more about it here! The Stroopie Co. is proud to be a B Corp! Read about it here! Holidays are always right around the corner. Why not buy some delicious treats for your loved ones? We've got the perfect thing for you: our custom Stroopie tins that we just launched! Check out our new store! We've updated the stock and changed the look to make your shopping experience as smooth as possible! We offer a great gluten free line too. Don't forget to add custom notes on your gifts! We are a certified B Corporation. Click here to see how we rank!